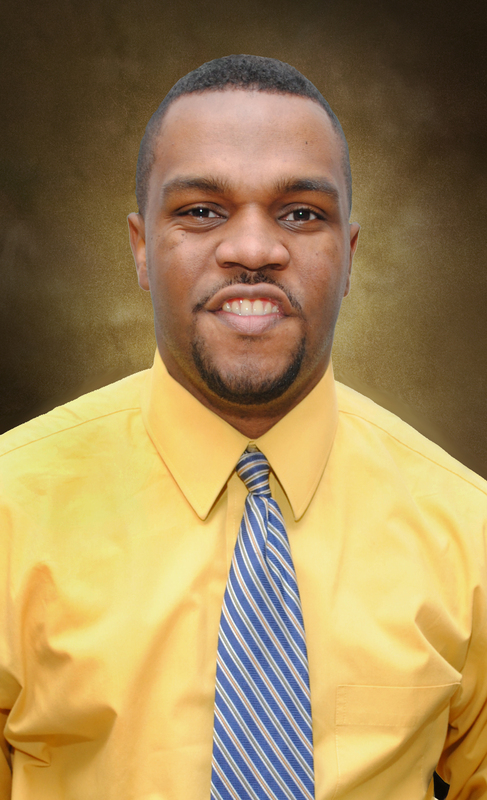 Award-winning multimedia journalist Leonard Horton joined the MSU Media, Journalism and Film team in the fall of 2013. He comes to Springfield, Missouri from Tallahassee, Florida, where he spent years working as a reporter, fill-in news anchor, documentary producer, photographer and journalism educator. Horton’s teaching and mentorship has helped students secure broadcast jobs/internships in top news markets like Boston, Miami, Orlando, NYC, Detroit and L.A. His primary focus is helping students secure job and internship placement, as well as negotiate salary. He still mentors former students as they transition through news stations across America.